Welcome back to another edition of FishbowlNY’s weekly Cover Battle. This round features M magazine versus The Nation. 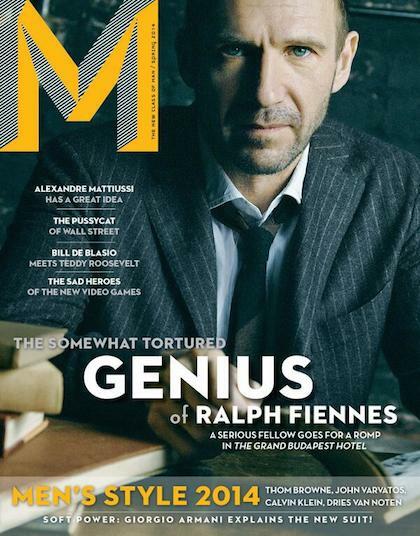 For its latest issue, M went with a photograph of Ralph Fiennes to remind us all that we are not as cool as Ralph Fiennes. Mission accomplished. 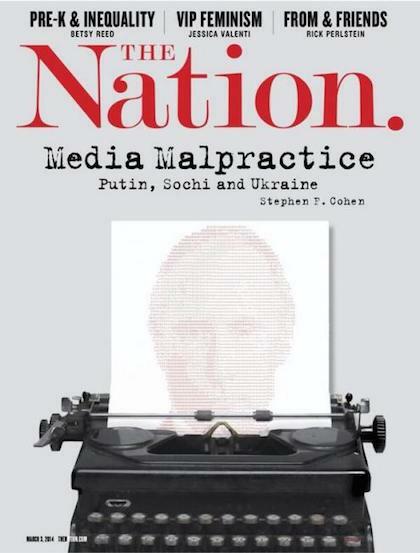 The Nation went with an illustration of the decidedly less cool Vladimir Putin. Putin, you might have read, was just nominated for the Nobel Peace Price. We think he might not win. Which Cover is Better, M or The Nation?